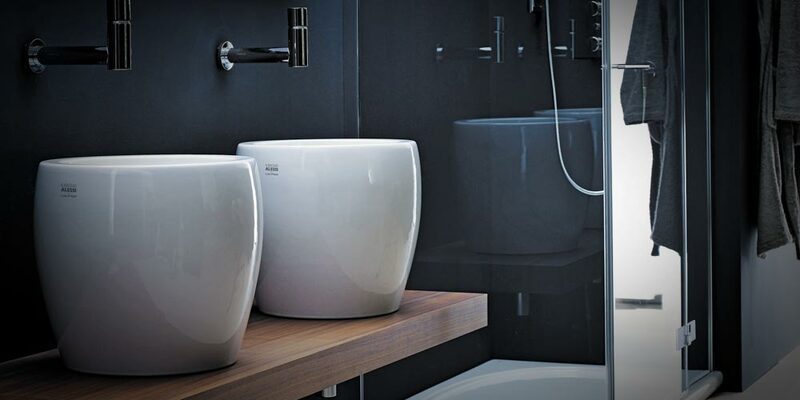 Bathroom products from leading manufacturers Laufen from Switzerland who produce designer sanitary ware of the highest quality and are displayed in our showroom. Shower enclosures from Kohler and their range of Baths, vanity units, basins & W.C.'s are also on display. 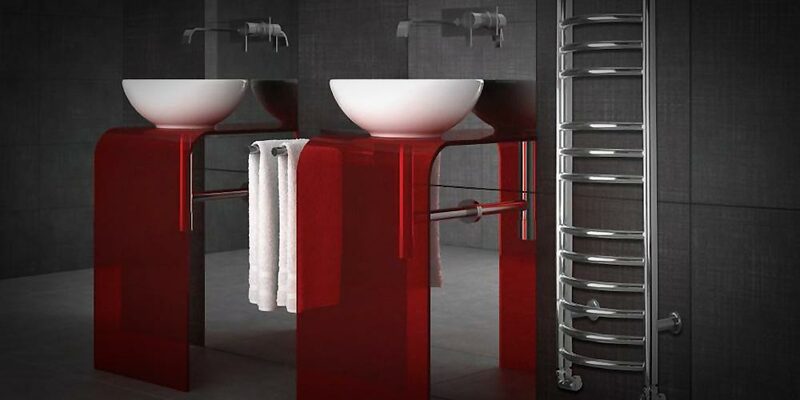 We have an extensive portfolio from the Crosswater Simpsons and Bauhaus group of companies. 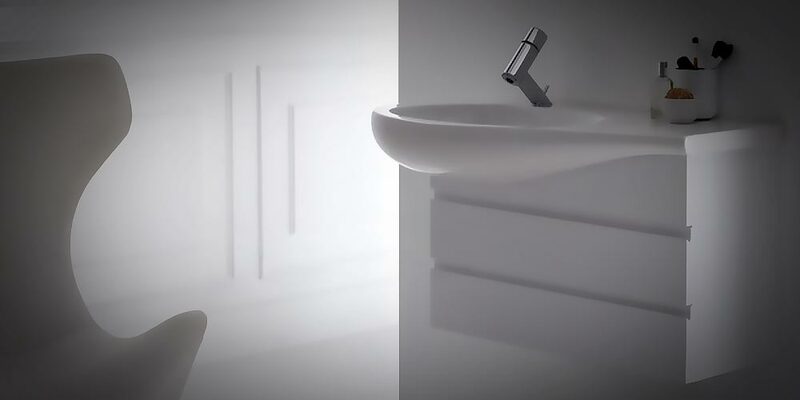 Again top quality products in bathroom settings well worth your perusal. If Storage is high on your priority list then our Montrose fitted Furniture section is going to be a must see. 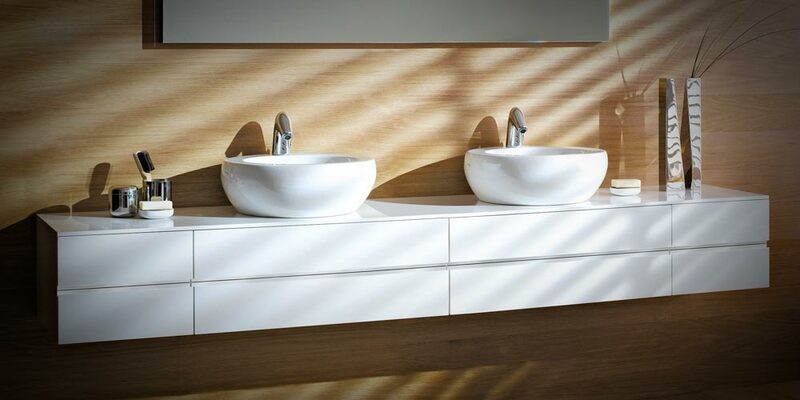 With numerous door finishes and a range of basins and W.C.'s to compliment them you will be spoilt for choice! 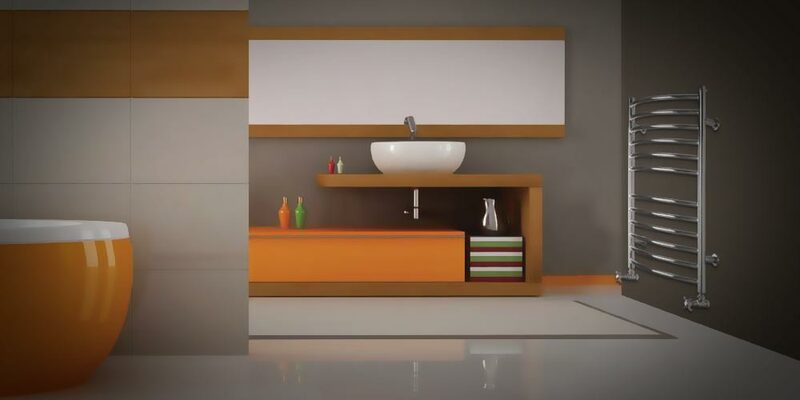 If you are looking to customise your existing bathroom then we can help you with accessories, mirrors, bathroom cabinets, tiles & flooring. Our Tile room is dedicated to the very latest selection of ceramic and porcelain tiles on the market. Many of the most attractive ranges are exhibited on large format display boards to give you the maximum assistance to finalise your selection. 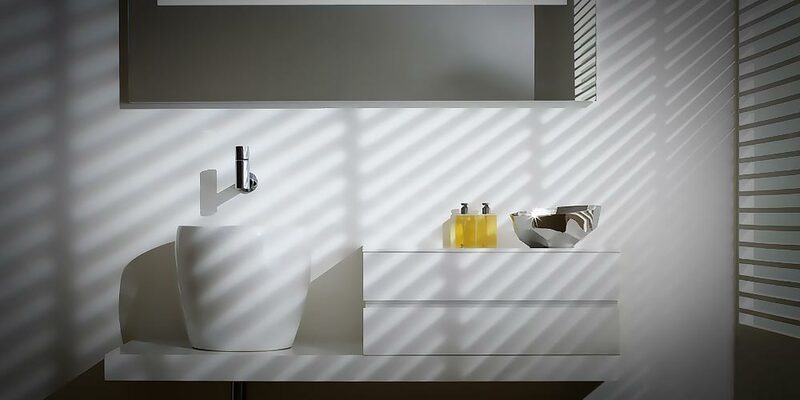 All you need to create a beautiful bathroom is here on display at Leckhampton Bathrooms & Kitchens Just call in or make an appointment to see one of our specialist advisors to help you make the right choices - we will be delighted to help you!